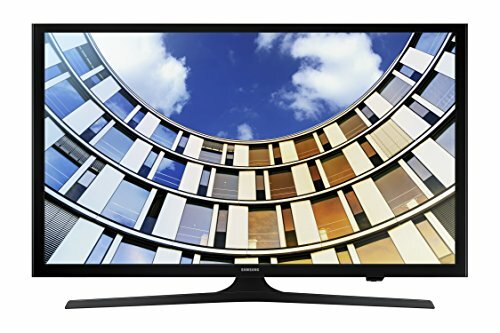 Home » Size Guides » What is the Best 40 Inch Smart TV? When asking what is the best 40 inch TV, the answer becomes harder and harder to figure out. This is because this size of TV is becoming less and less popular making them just not worth it often times for the cost. That doesn’t mean I haven’t found those best TVs. Below is some info to help you out before diving into the best 40 inch TVs. If you’re looking for the best 43 inch TVs, then your TV should be around 6.5 feet away or almost 2 meters for the best experience. 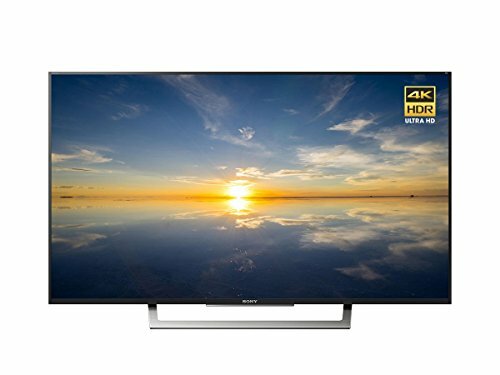 Is a 40 Inch TV Worth It? This is an easier question to answer. Yes 40 inch TVs are worth it. They often times offer a considerable amount of a cost savings with some decent features. Though they are hard to find since they are not too popular. I’ve made a small chart for below that you can look into to help decide the cost and potential caution yo should have before purchasing a TV. Will a Smaller TV Offer Any Features? I’ve talked about the proper viewing distance before and how it will make for an immersive experience. You can find that information here. So as you can see from the chart above the larger a TV becomes, the more immersive of an experience it can offer to you. This is very important as it can turn an alright movie into an amazing movie or whatever type of content you’re watching. Getting lost in the program is what this is all about. So a 40 inch TV will not offer that same immersion that a large 75 inch TV would. So combining knowledge from the top and bottom graphs is extremely important in deciding what is the best for either a price or a series of sizes. When coming to these conclusion I make sure to not only take all of this into consideration, but I also aim to have handled enough TVs to make a reasonable conclusion. This is just my way of effectively digging through the archives if you will. Without further ado, I will now list the best 40 inch TVs so far this year. Though not exactly a 40 inch TV, the Sony X800D is very close. It performs well and does so as many Sony TVs before it. A good contrast ratio coupled with a great handle on motion mean for a great viewing experience no matter the content. The biggest issue is the viewing angle, but besides that you’ll be hard pressed to find a better future proofed 40 inch TV. On paper the Samsung M5300 does not impress most people, and I can see why. I also notice they look at this TV in comparison to TVs that it cannot perform well against. When the M5300 is compared to TVs meatn for a similar purpose it performs very well. It offers a good range of sizes that are perfect for smaller spaces (such as an RV) all while maintaining a decent picture. The motion handling is alright and it is powered by the Tizen operating system which is quite mice. For the cost it is a great TV and for the size it is one of the best right now. The S305 1080p Series from TCL doesn’t impress on paper, but when compared to any other TV for the same price, you’ve just struck gold. 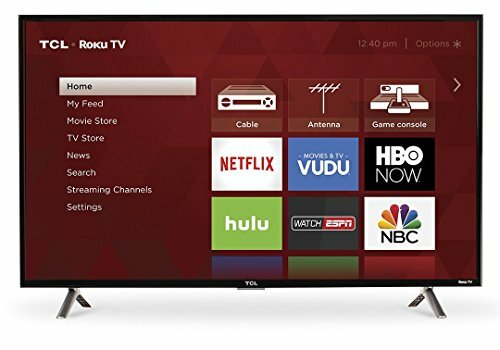 A good contrast ratio coupled with strong smart features makes this TV an ideal steal for any casual user out there that is looking to save some cash on a 40 inch TV. With a little bit of help and some patience you’ll always be able to find yourself a deal on some good 40 inch TV. If you’re interested in the full range of 40 inch TVs I’ve reviewed, follow the link here and I hope you have a good day! Cheers!